If da Vinci Painted a Dinosaur by Amy Newbold and illustrated by Greg Newbold (ISBN: 978-0884486671; Ages 6-9; 40 pages; Hardcover $17.95): In this sequel to the tour de force children's art-history picture book If Picasso Painted a Snowman, Amy Newbold conveys nineteen artists' styles in a few deft words, while Greg Newbold's chameleon-like artistry shows us Edgar Degas' dinosaur ballerinas, Cassius Coolidge's dinosaurs playing Go Fish, Hokusai's dinosaurs surfing a giant wave, and dinosaurs smelling flowers in Mary Cassatt's garden; grazing in Grandma Moses' green valley; peeking around Diego Rivera's lilies; tiptoeing through Baishi's inky bamboo; and cavorting, stampeding, or hiding in canvases by Henri Matisse, Andy Warhol, Frida Kahlo, Franz Marc, Harrison Begay, Alma Thomas, Aaron Douglas, Mark Rothko, Lois Mailou Jones, Marguerite Zorach, and Edvard Munch. And, of course, striking a Mona Lisa pose for Leonardo da Vinci. As in If Picasso Painted a Snowman, our guide for this tour is an engaging hamster who is joined in the final pages by a tiny dino artist. Thumbnail biographies of the artists identify their iconic works, completing this tour of the creative imagination. Color throughout. “In the second of a playful, conceptual series (following If Picasso Painted a Snowman), the Newbolds, a married team, reimagine classic works of art with a prehistoric twist. A friendly hamster draws with a purple crayon: “If Leonardo Da Vinci drew a dinosaur, it might look like...” The result is a mash-up of da Vinci’s Vitruvian Man and a pterodactyl. Plesiosaurs surf Katsushika Hokusai’s wave, and in Edvard Munch’s iconic painting, the figure on the bridge has a real reason to scream. The image replications capture each artist’s styles and the works’ recognizable features… [T]he creators deliver a memorable introduction to famed works of art." 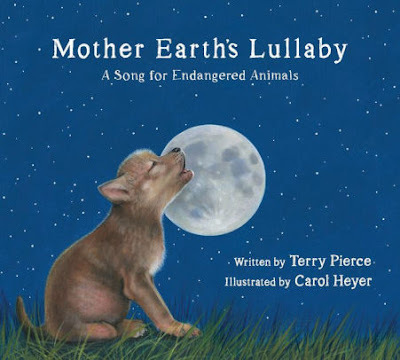 Mother Earth’s Lullaby by Terry Pierce and illustrated by Carol Heyer (ISBN: 978-0884485575; Ages 4-7; 36 pages; Hardcover $17.95): When Mother Earth bids goodnight, / the world is bathed in silver light. / She says, “Goodnight, my precious ones.” / Nature’s song has just begun. Mother Earth’s Lullaby is a gentle bedtime call to some of the world’s most endangered animals. Rhythm, rhyme, and repetition create a quiet moment for children burrowing down in their own beds for the night, imparting a sense that even the most endangered animals feel safe at this peaceful time of day. In successive spreads, a baby giant panda, yellow-footed rock wallaby, California condor, Ariel toucan, American red wolf, Sumatran tiger, polar bear, Javan rhinoceros, Vaquita dolphin, Northern spotted owl, Hawaiian goose, and Key deer are snuggled to sleep by attentive parents in their dens and nests under the moon and stars. Brief descriptions of each animal appear in the back of the book. Color throughout. 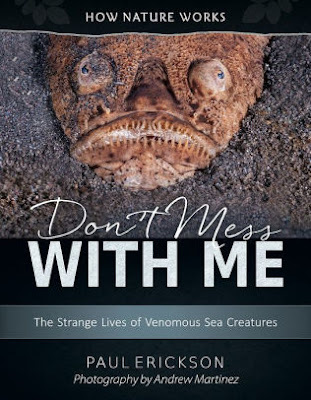 How Nature Works: Don’t Mess With Me: The Strange Lives of Venomous Sea Creatures by Paul Erickson and photographs by Andrew Martinez (ISBN ; Ages; pages ; Hardcover $17.95): The role of venoms in nature … and in human medicine. Why are toxins so advantageous to their possessors as to evolve over and over again? What is it about watery environments that favors so many venomous creatures? Marine biologist Paul Erickson explores these and other questions with astounding images from Andrew Martinez and other top underwater photographers. GREAT for teaching STEM Marine Biology. 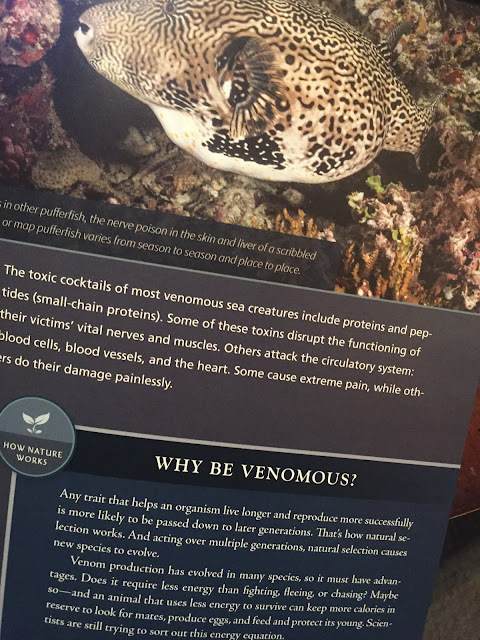 Scorpions and brown recluse spiders are fine as far as they go, but if you want daily contact with venomous creatures, the ocean is the place to be. 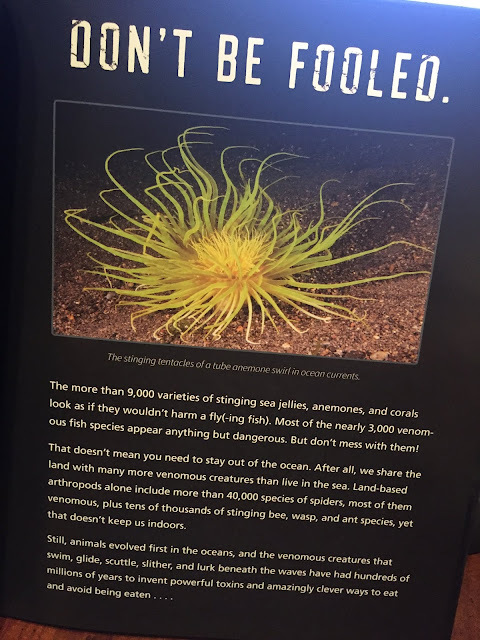 Blue-ringed octopi, stony corals, sea jellies, stonefish, lionfish, poison-fanged blennies, stingrays, cone snails, blind remipedes, fire urchins―you can choose your poison in the ocean. Venoms are often but not always defensive weapons. The banded sea krait, an aquatic snake, wriggles into undersea caves to prey on vicious moray eels, killing them with one of the world’s most deadly neurotoxins, which it injects through fangs that resemble hypodermic needles. The Komodo dragon, an ocean-going reptile, tears into a water buffalo with its blade-like teeth, then secretes a deadly toxin into the open wounds. 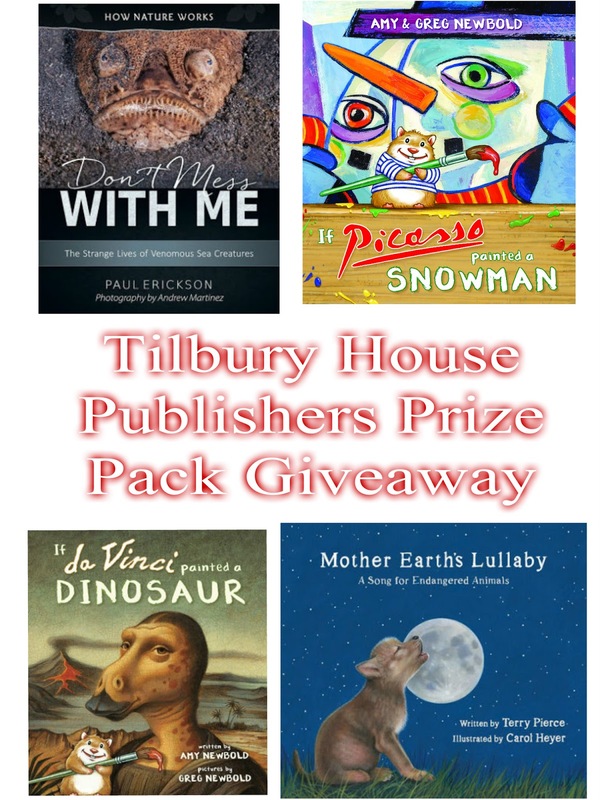 I am super excited to host this giveaway for Tillbury House after reading Don't Mess With Me The Strange Lives of Venomous Sea Creatures by Paul Erickson and Photography by Andrew Martinez. The book is perfect for any age because it has wonderful full colored photos of venomous sea creatures but easy to read information on each creature. 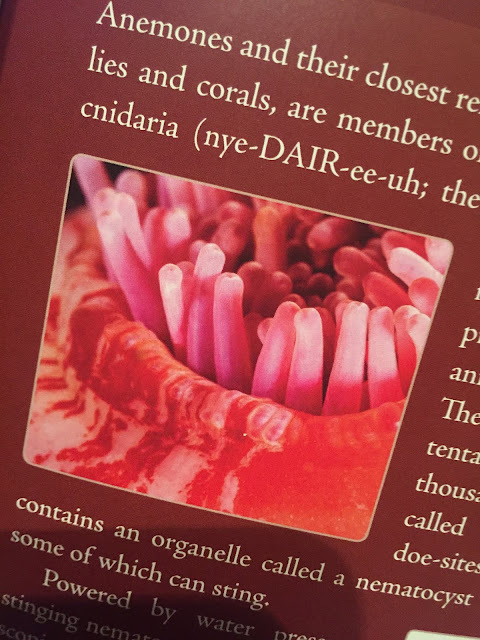 My family loves books with full color photos about animals and I love when the sections with text are easy, interesting and broken down into sections either with bold text or boxes. This book uses boxes to break up the information so kids or reluctant readers don't feel like they are reading too much text. My kids fall into the reluctant reader category but were very interested to read this book. My son's favorite section was about the Chinese Sea Dragon and my daughter loved the section on the Crown of Thorns Sea Star. Anything that kids my kids off computers and opening a book makes me happy and they both read this book. WIN! 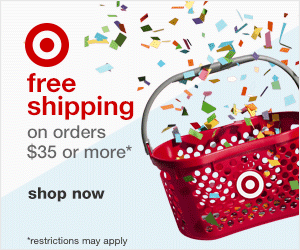 To Enter the Giveaway Fill Out The Form Below. 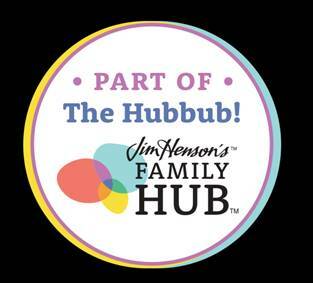 Disclaimer I received a complimentary product from Tilbury House Publishers for my opinion. No monetary compensation was offered. How Nature Works: Don’t Mess With Me: The Strange Lives of Venomous Sea Creatures. My favorite is: How Nature Works, Don't Mess With Me, The Strange Lives of Venomous Sea Creatures. Id love mother earths lullabye the best, i think! I would read that Mother Earths Lullabye's to my grandson first, then the other books after that. 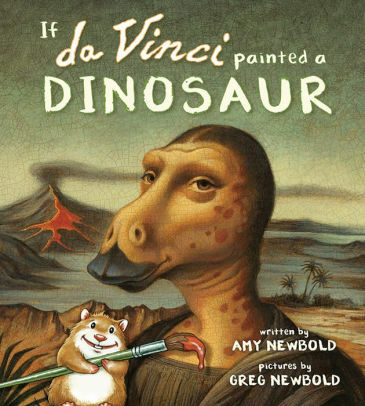 I’m most excited about the book, of If da Vinci Painted a Dinosaur for my 2 grandkids. I am excited to read Mother Earth's Lullabye with my niece. I would be excited for If da Vinci Painted a Dinosaur. 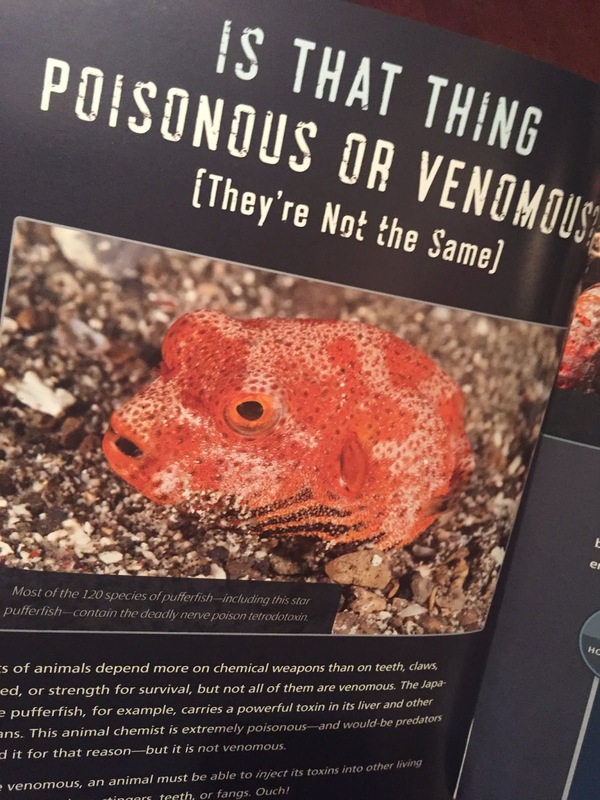 I am excited about the How Nature Works: Don’t Mess With Me: The Strange Lives of Venomous Sea Creatures book. I think *If da Vinci Painted a Dinosaur* sounds interesting.